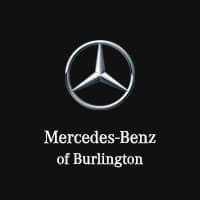 4MATIC®! 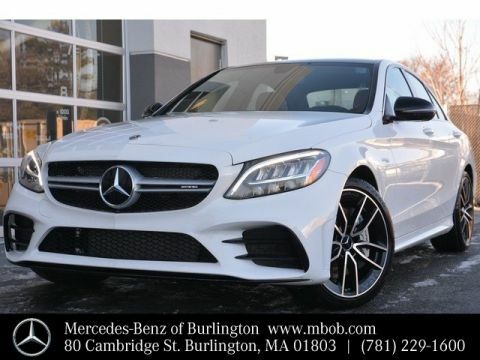 Brand New 2019 C 43 AMG®! LOADED! 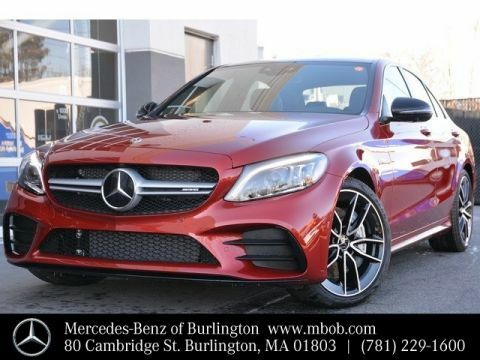 MSRP $69,560! 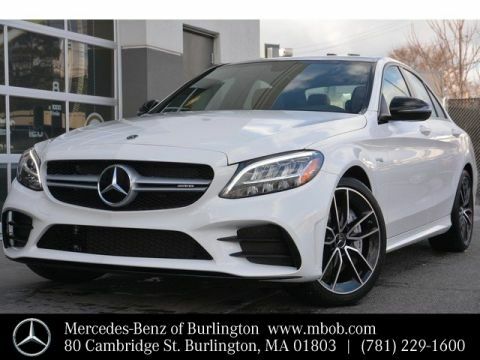 Exterior Lighting Package, Multimedia Package, AMG® Night Package, Advanced Parking Assist Package. 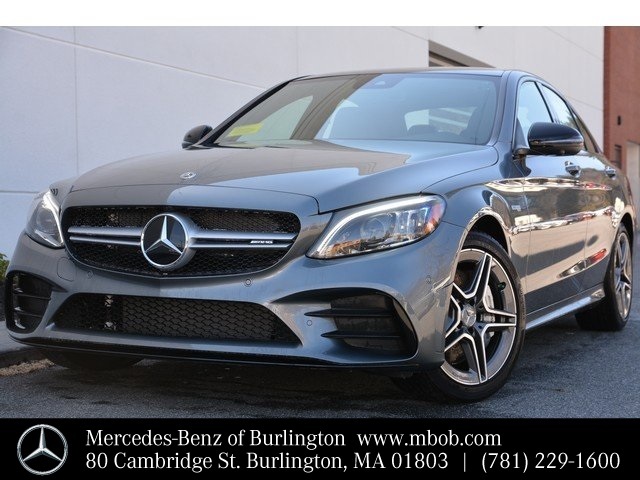 Panorama Roof, AMG® Performance Seats, Burmester Surround Sound System, Heated Front Seats, 64-Color Ambient Lighting, Inductive Wireless Charging & NFC Pairing, 12.3" Digital Instrument Cluster, AMG Track Pace Application, LED AMG Crest Projectors, Blind Spot Assist, Wheel Locking Bolts, AMG Performance Exhaust System, AMG Illuminated Door Sills, 18" AMG® 5-Spoke Wheels, AMG® Performance Steering Wheel in Nappa Leather/DINAMICA, PARKTRONIC with Active Parking Assist, Surround View Camera System, TOUCHPAD, COMAND® w/Navigation and Voice Control, Navigation Map Updates included for 3-Years, LED Intelligent Light System, Adaptive Highbeam Assist, and much more! Selenite Grey Metallic exterior with a Black interior finished in DINAMICA and accented perfectly with Red Stitching, Red Seat Belts, a Dark Brown Linden Wood Trim, as well as a Black Headliner.